Cobham Hall - Dream Days | Asian Weddings and party functions. 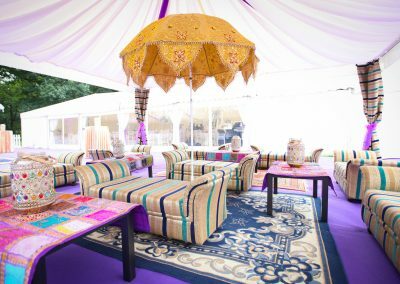 Cobham Hall is our exclusive venue for Asian Weddings and party functions. It is”One of the largest, finest in Kent”. 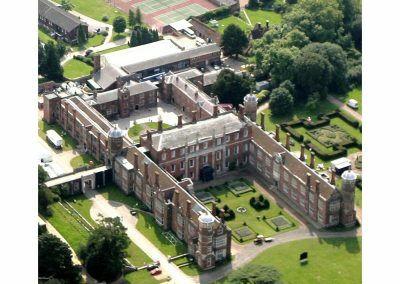 Cobham Hall is an outstandingly beautiful red brick mansion dating from 1584. This demonstrates an exciting combination of Elizabethan, Jacobean, Carolean and 18th-century styles. 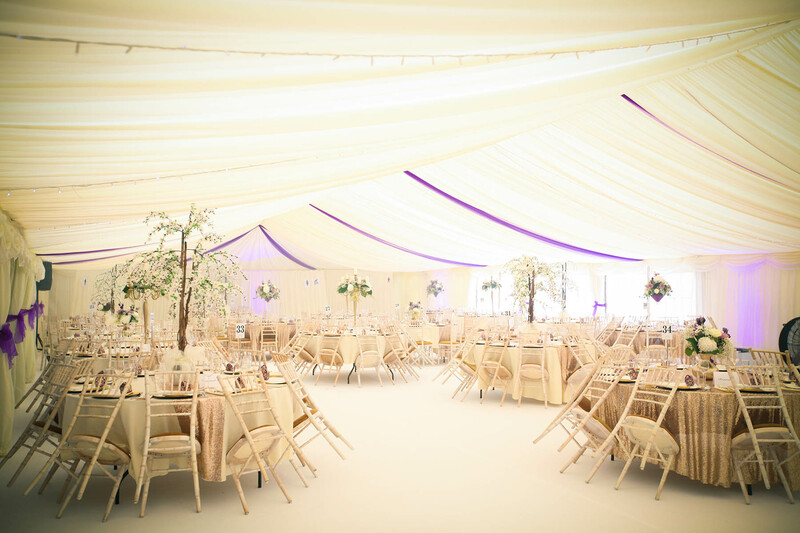 It is also licensed to hold civil ceremonies. 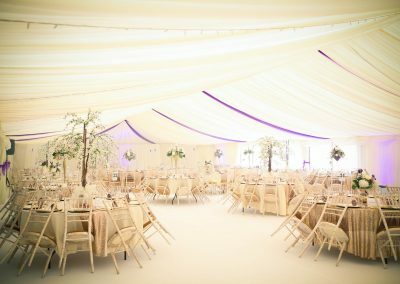 The Hall is set in 150 acres of private parkland situated within easy reach of the A2/M2, M25 and M20. Dream Days are able to stage functions ranging from 50 to 2000 people. 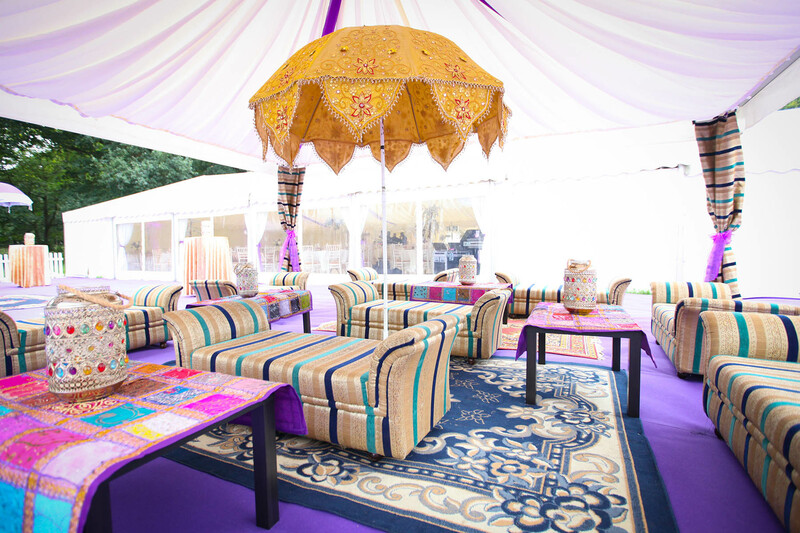 We take care of every detail of the event’s stage at Cobham Hall. This includes: booking the Venue, Catering, Cutlery, Crockery, Linen, Parking attendants and flowers. We can consider anything you may require. Afterall, it is your Wedding day! 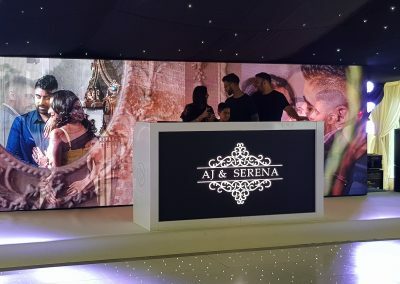 Thanks to great work by CG studio’s, the video below showcases the potential of Cobham hall on your Dream Wedding Day. 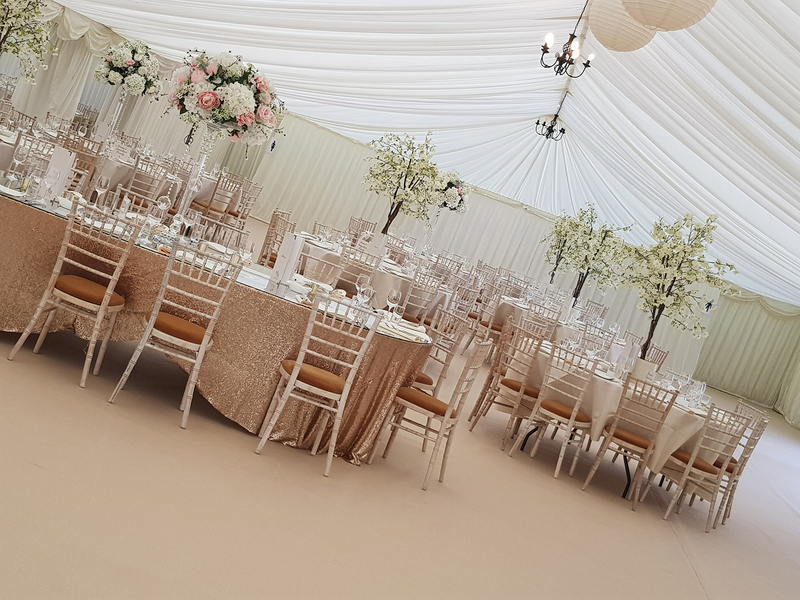 With a completely flexible capacity ranging from 50 to 2000 people, this beautiful grand estate allows for a range of different weddings. Regardless of what you are looking for, this venue is flexible. 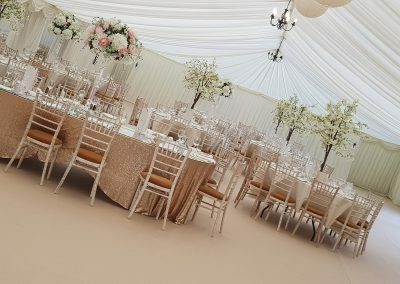 It is perfect for a quaint ceremony in a luxurious setting or if you want an extravagant celebration with all of your extended family and friends. 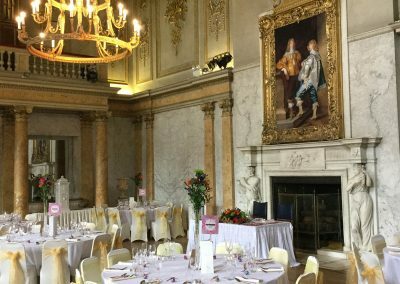 Cobham Hall can easily accommodate all of your guests on the big day. 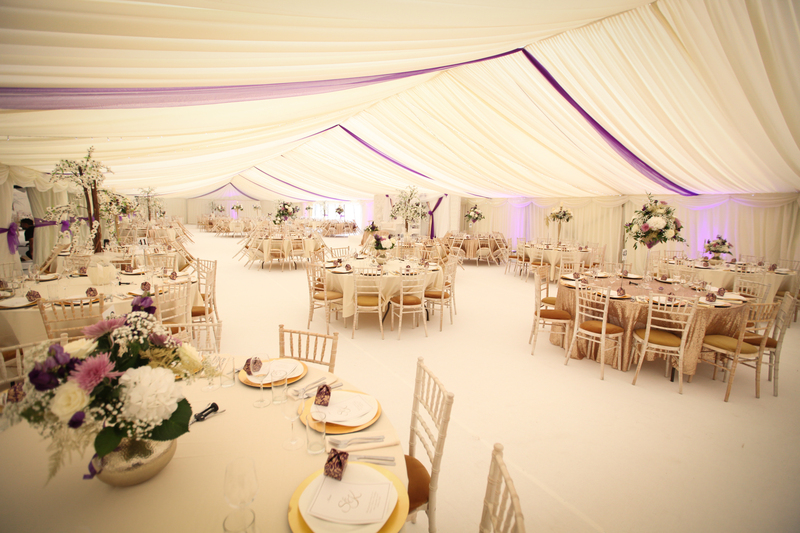 Cobham Hall is one the most Loved Venues. The Venue is easily adapted to accommodate your wishes. 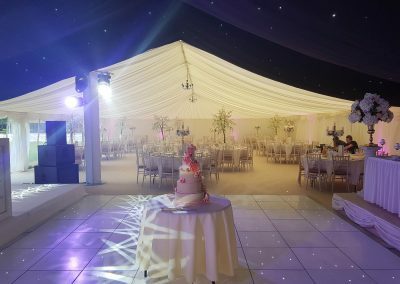 We will work with you to ensure that you get the perfect day you hoped for. Dream Days are committed to catering to everyone’s needs and requirements. Please do not hesitate to get in touch. 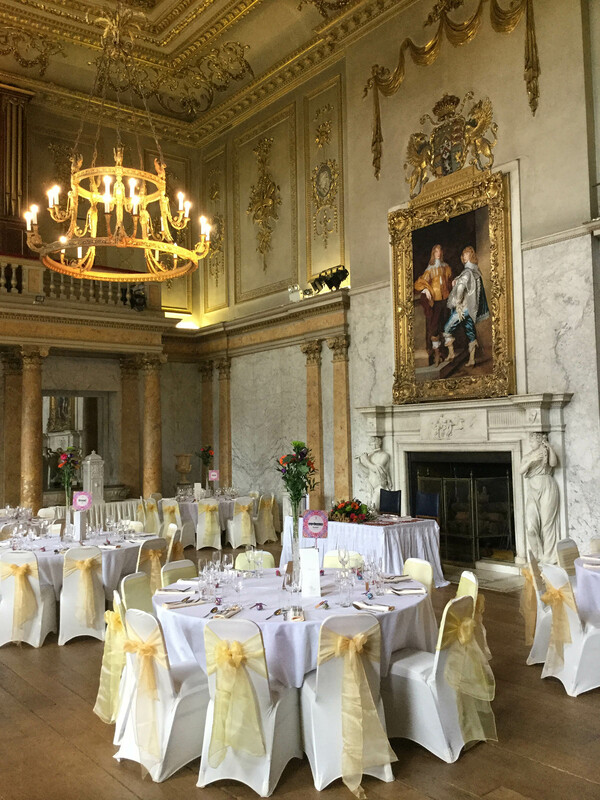 Cobham Hall is situated adjacent to the A2/M2, 8 miles east of M25 Junction 2 between Gravesend and Rochester.